Sort features like this. “dec” = decreasing, “inc” = increasing, “none” = no sorting. Default is decreasing. 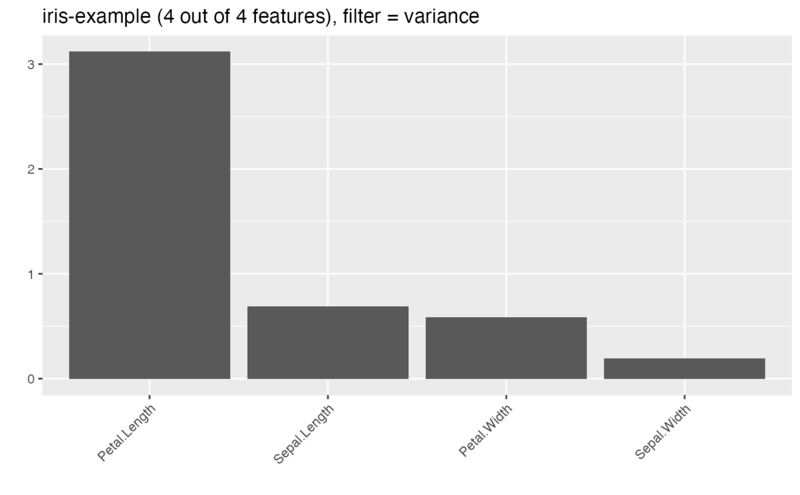 Number of features (maximal) to show. Default is 20. Colors for factor and numeric features. FALSE means no colors. Default is FALSE.